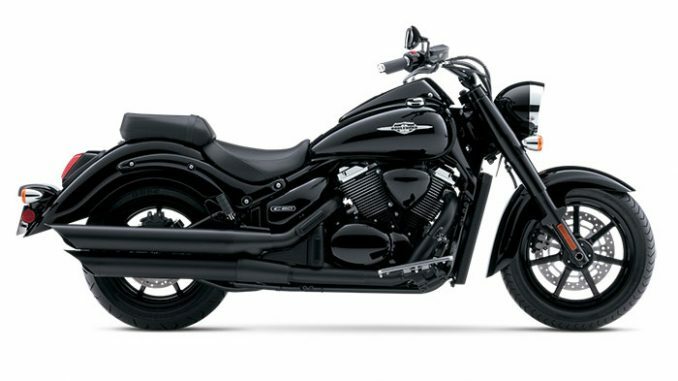 Meet the all-new blacked out 2014 Suzuki Boulevard C90 B.O.S.S. Experience the powerful 1462cc long-stroke, liquid-cooled, V-Twin engine like never before. Let’s talk looks: the C90 B.O.S.S. comes with all-black wheels, blacked out forks, blacked out exhaust system, and much more! 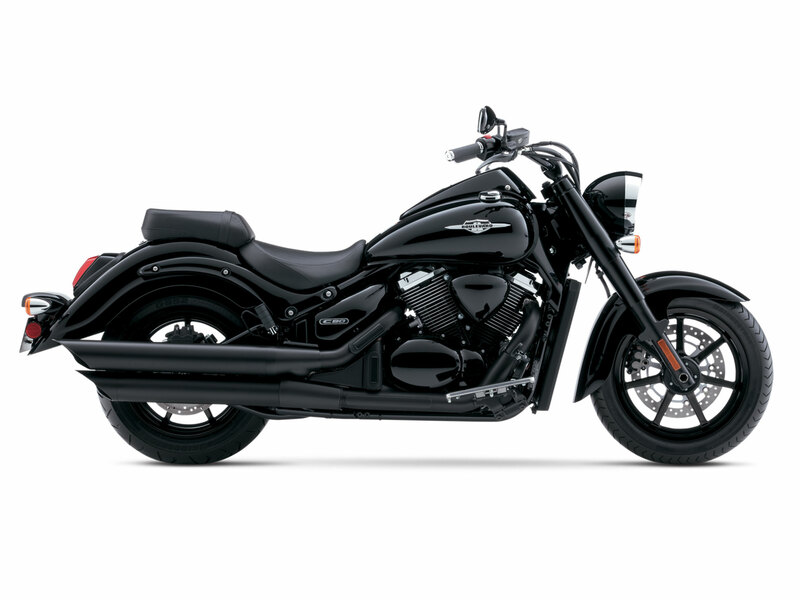 It also has a spacious riding position and a smooth suspension for comfortable cruising on the boulevard. With a multitude of features, the C90’s sleek black styling will draw onlookers over for a closer look. Own the night. Model Not available in Canada at press time.